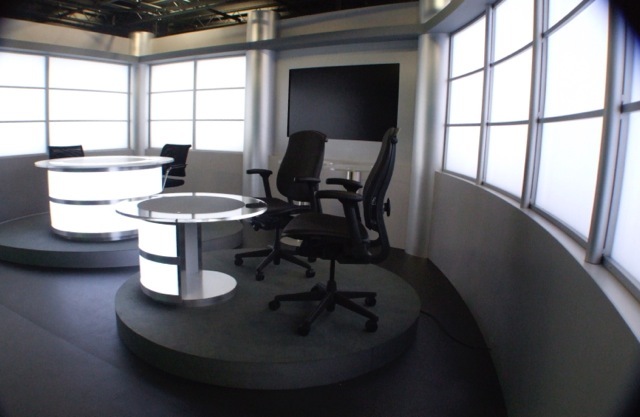 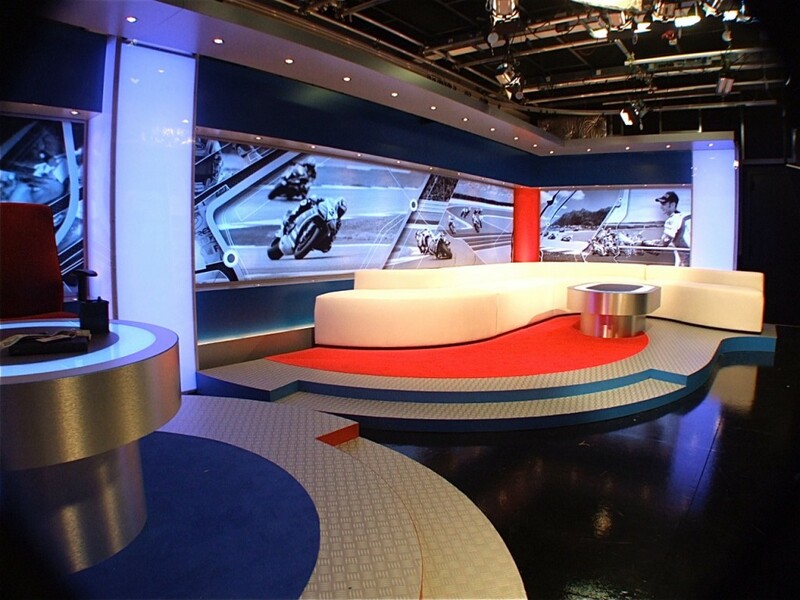 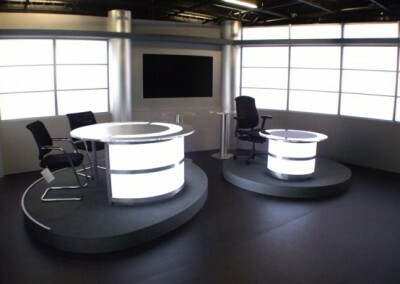 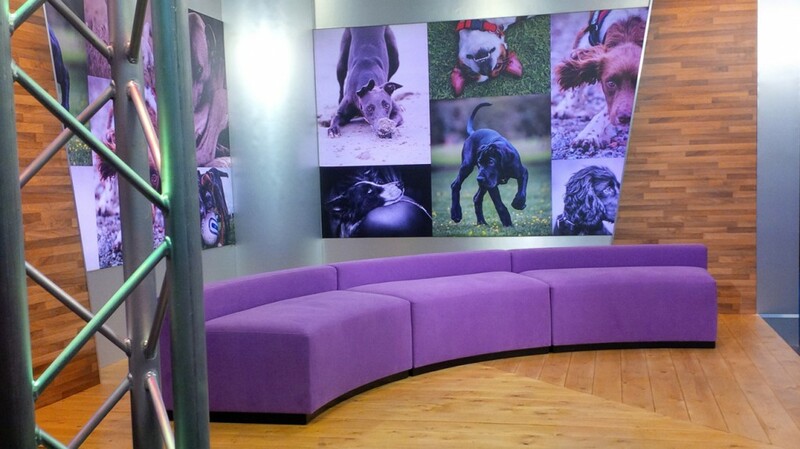 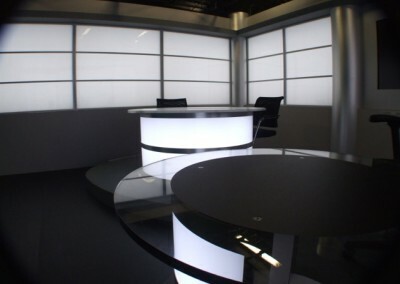 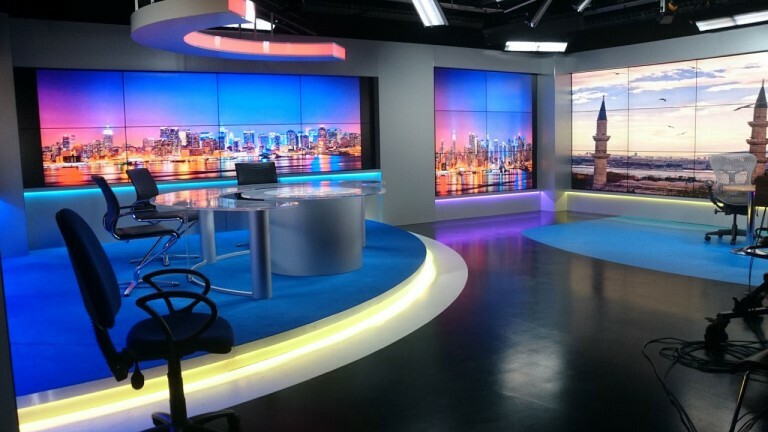 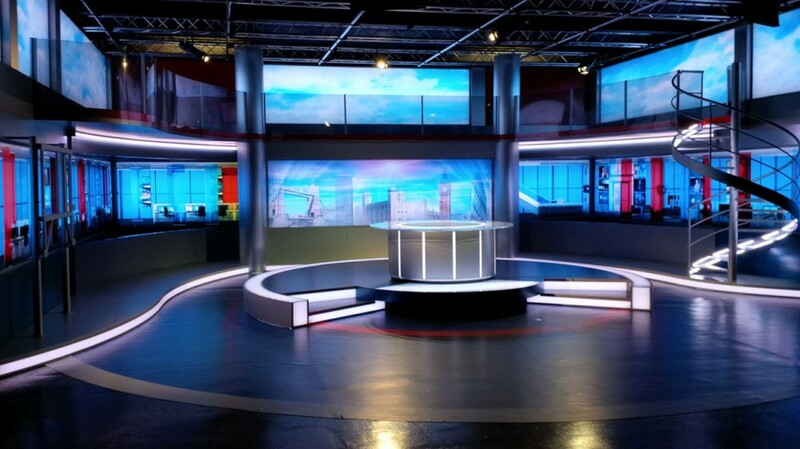 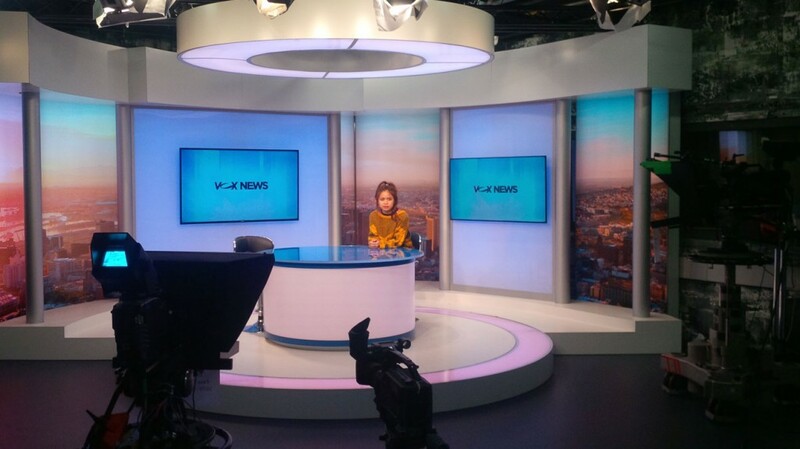 eye-catching design have now completed the design, build and installation of the new London Studio set for Oracle. The design is also specific to the Oracle brand taking it’s influence from Oracle technology and Architecture. 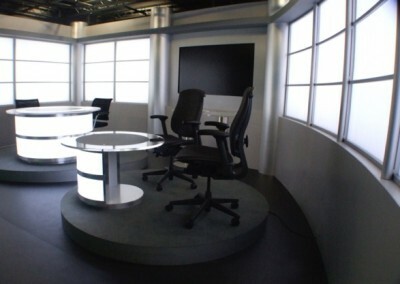 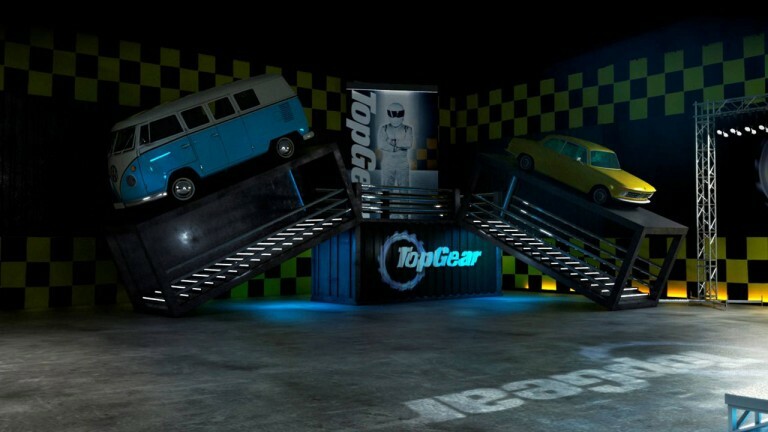 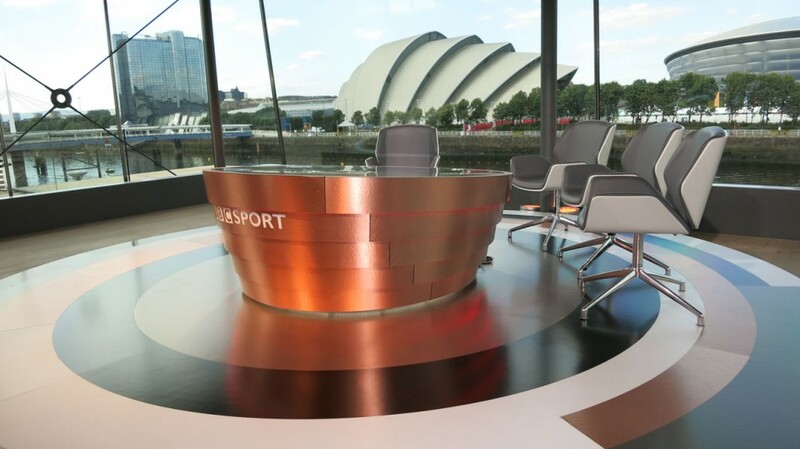 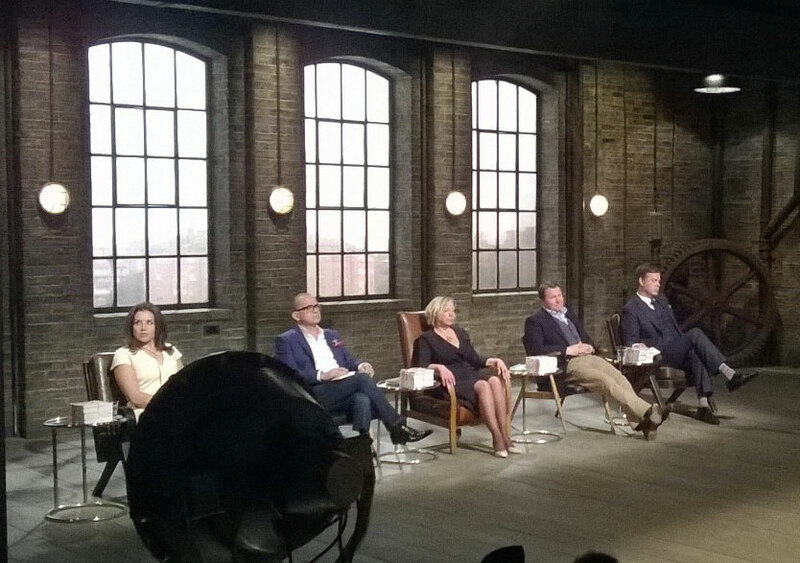 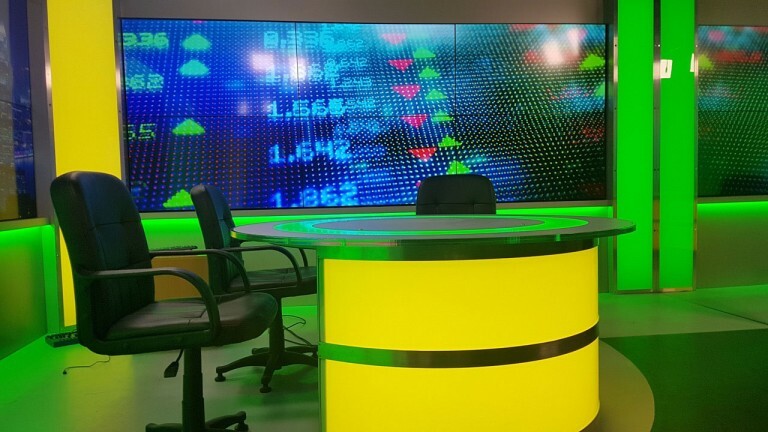 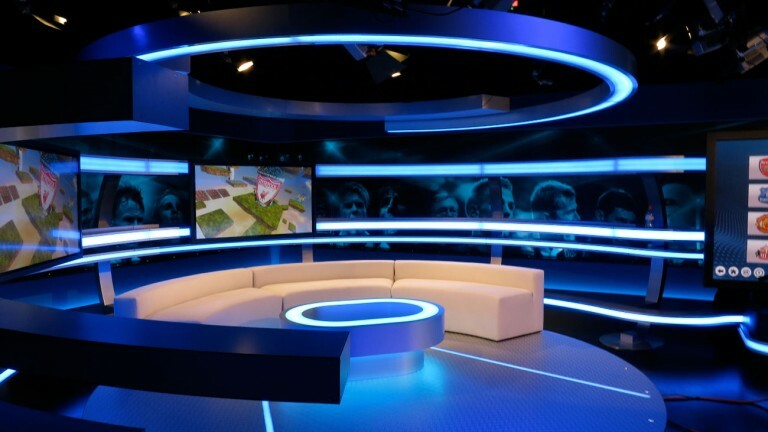 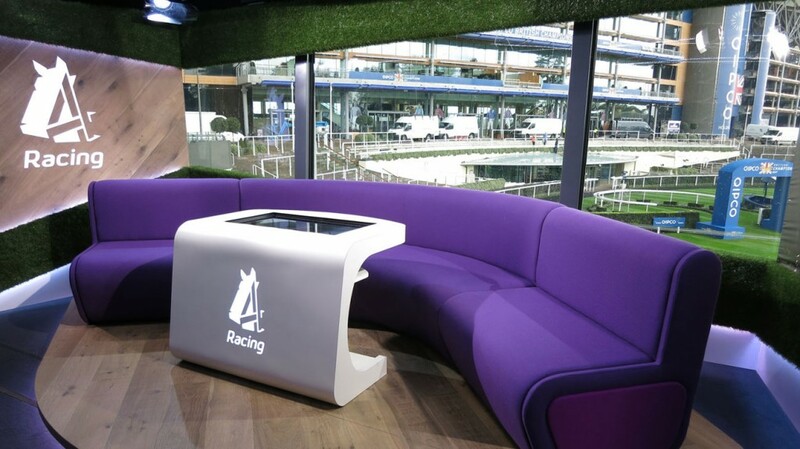 The set will be used for presentations, product demonstrations, features and interviews and will be broadcast internationally. 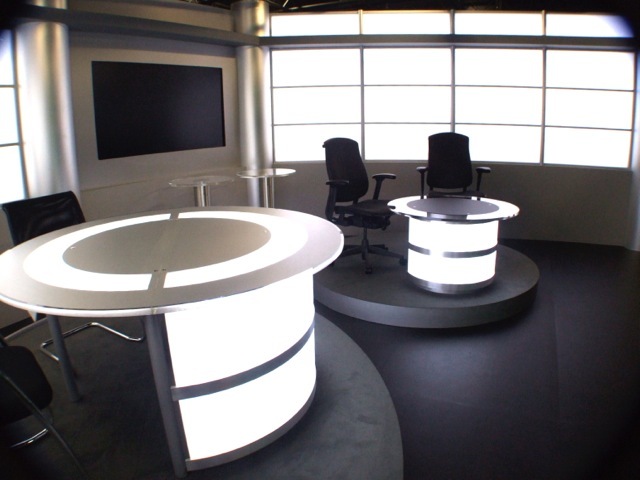 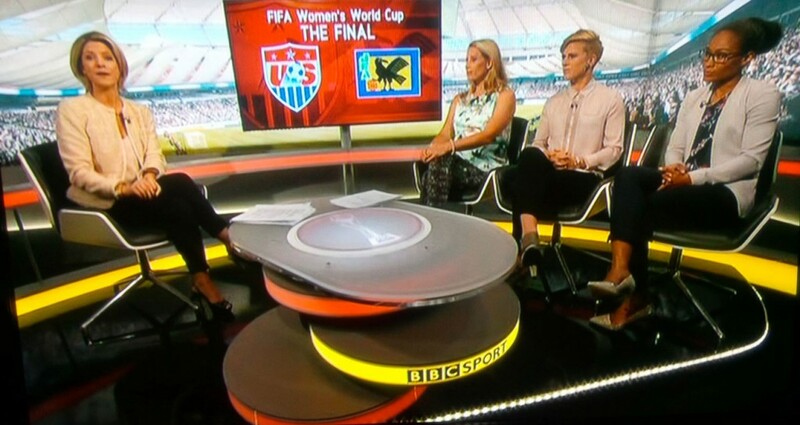 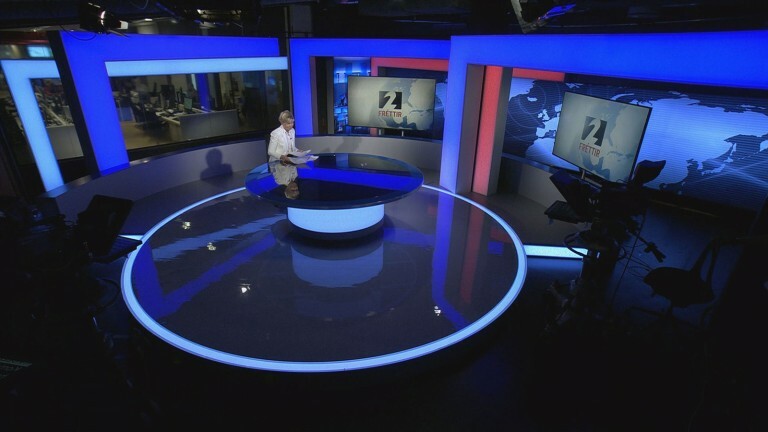 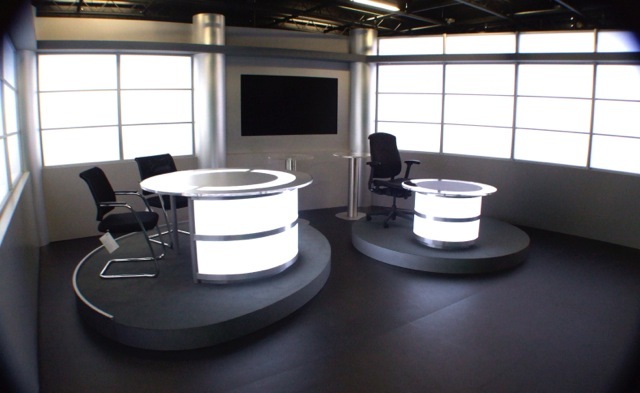 The set has been designed within a compact studio and has been arranged to make full use of this with 4 flexible presentation areas. 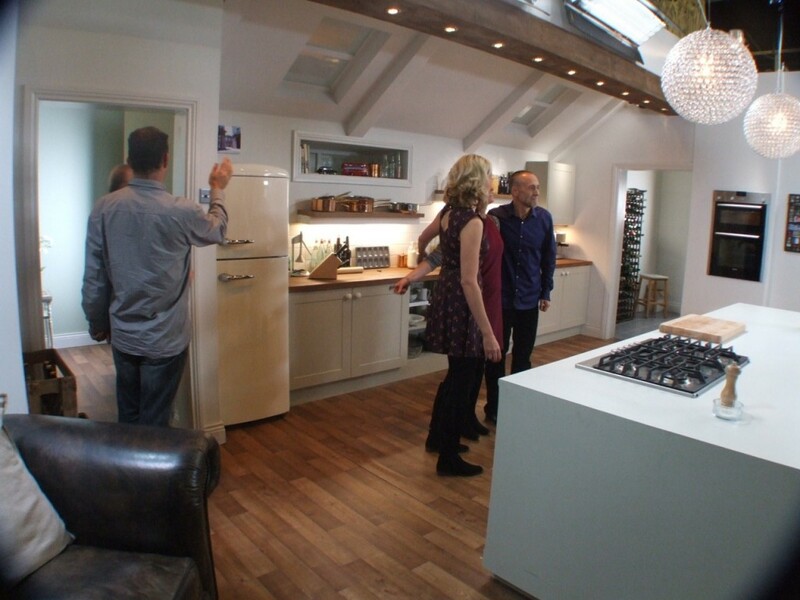 Use of internally lit walls with DMX control for feature lighting arrangements allows the set to be positioned to make full use of this studio space.